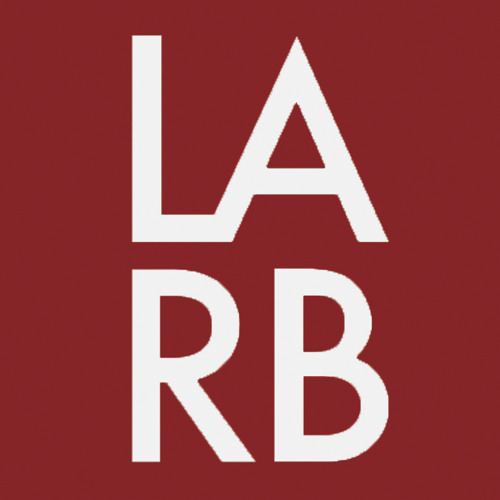 LARB Radio was live at The Last Bookstore in Downtown LA this past Sunday at the Book Release Party for author Tim DeRoche's and illustrator Daniel Gonzalez's 21st century recasting of Mark Twain's American Classic: The Ballad of Huck and Miguel. Co-hosts Eric Newman and Medaya Ocher facilitated the main event, a free flowing discussion with Tim and Daniel that captivated the overflow crowd with reflections on a book that, much like the original, illuminates many of the central concerns and crises of contemporary American society. Tim and Daniel explain the project's evolution: why Huck's companion Jim, a runaway slave, became Miguel an undocumented migrant; the Mississippi became the LA River; and how Los Angeles, with its limitless diversity and underappreciated nature, plays a staring role accentuated by Daniel's gorgeous prints. Once again, the searing social critique resonates because our hearts are drawn in by the battered-but-unbroken adolescent who finds on the river an older role model, something unavailable to him in "proper" society, in the person of a fellow outcast, Miguel - a human connection, as with Jim, all-but-forbidden by white America. Also, Dan Lopez drops by to share his Olympic Fever, by recommending a book that the Winter Games inspired him to read: Barbara Demick's study of life in the world's most closed and mysterious country, Nothing to Envy: Ordinary Lives in North Korea.